Please bring appetizers and drinks to share..
Jerry Grow left a quieter, simpler Bainbridge Island in as a youngster in 1955. 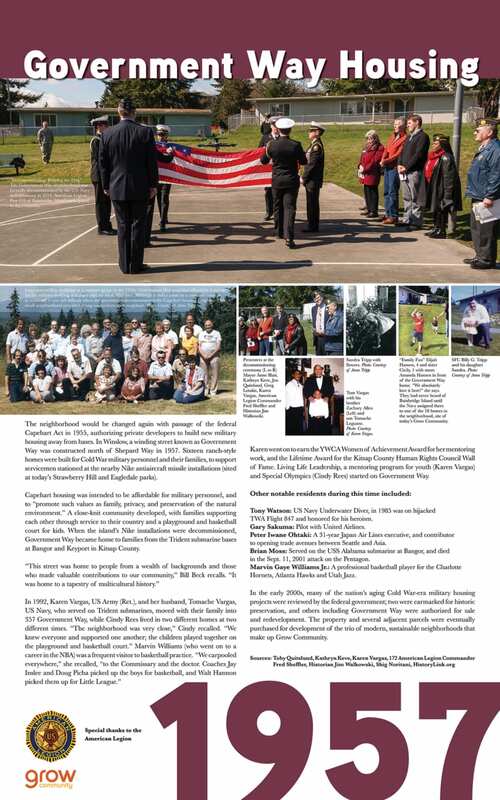 But his memories conjure images that would be familiar to generations of islanders before and since: attending services at the Congregational Church downtown, marching in the Fourth of July parade, learning to fish from a boat his great-uncle Fred kept on Eagle Harbor. The latter experiences have proved useful into Grow’s later years, giving him “sea legs” for his travels in retirement. 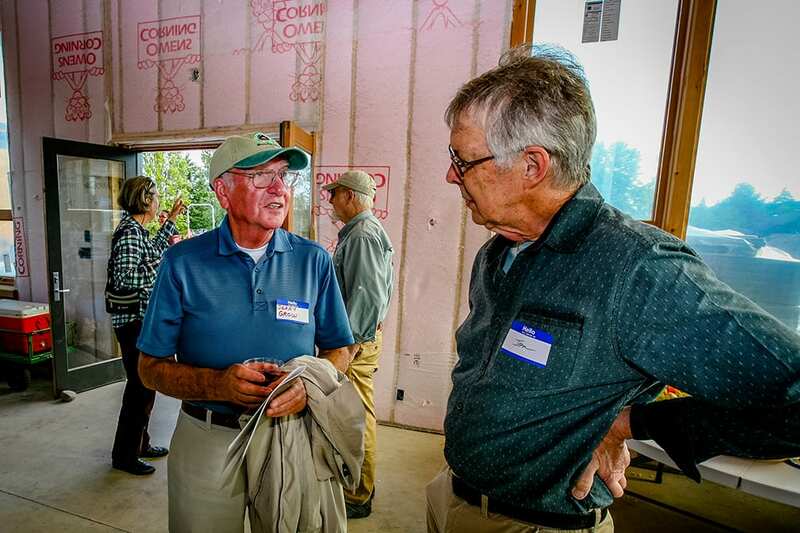 A direct descendent of bonafied island pioneer family, Grow returned to Bainbridge in July as an honored guest at the “Sharing Our History” reception in Grow Community’s new neighborhood hall. 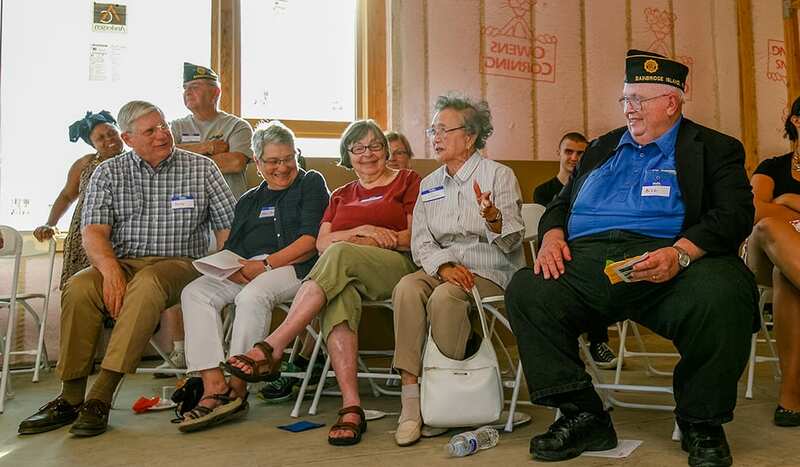 The evening reunited former residents of the old Government Way housing, dignitaries from the American Legion and island’s Japanese American community, and local historians for reminiscence and reflection. 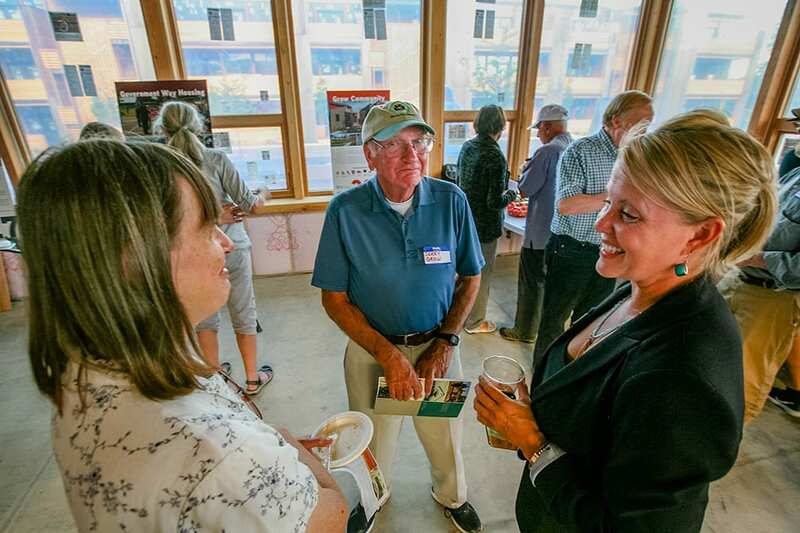 Visitors shared their memories of the berry fields and orchards that once rolled down the hillside toward the harbor, the vibrant scene at the Japanese community hall nearby, and the many families, faces and touchstones of bygone Bainbridge. 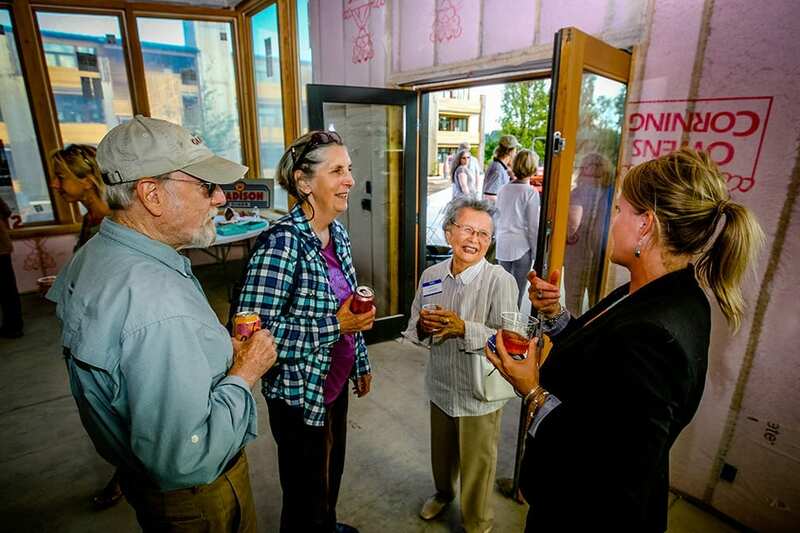 While Grow Community’s new neighborhood hall is still under construction, the evening was a chance to unveil colorful display boards that trace area history – from millennia of Native American habitation, through pioneer settlement, to post-war military housing, and into the present – that will be on permanent display inside. Among the honored guests was Jerry Grow, whose great-grandfather Ambrose homesteaded north of Eagle Harbor in the 1880s. Along with fellow pioneer Riley Hoskinson, Ambrose Grow is credited as one of the founders of the town of Winslow and donated land for the first school. Jerry Grow’s parents still held 20 acres on the northwest corner of today’s Wyatt Way and Grow Avenue into the 1950s, while his grandfather Walter owned the southeast corner where Grow Community is now being built. His great-uncle Fred resided farther down by the harbor. The family moved off the island in 1955 when Jerry was 8. He enlisted in the Air Force in 1965, trained in electronics school and went on to maintain fighter jets. After leaving the service, he parlayed his training into a career in the nascent computer industry repairing big IBM mainframes. As computers got smaller, he went back to school for certification as a network engineer, and worked for many years for the City of Seattle. 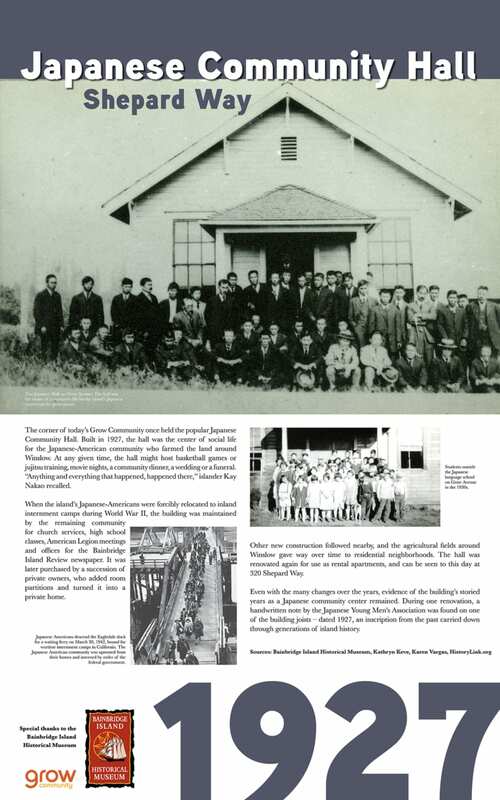 He and his family lived up on the Sammamish plateau, another community that was about to be touched by dramatic change. Grow retired to Long Beach on the Washington coast in 2005. 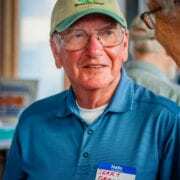 He has only been back to Bainbridge a handful of times through the years – once when his father was grand marshal of a centennial parade, again in the 1980s to show his own son the island community their Grow ancestors helped found. The occasional visits marked a changing island – the loss of the family farmhouse and barn from the old Grow property, the incremental appearance of new homes and neighborhoods as the town his ancestors helped found stretched ever north and west. He only learned of Grow Community this past February, quite by chance, when he met a couple from Bainbridge while on a cruise to Hawaii. He researched the new planned-solar community on the web and contacted developers Asani out of curiosity, leading to his recent visit. 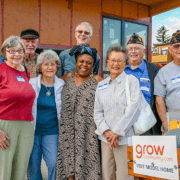 While others in the Grow clan could not attend the Sharing Our History event, Jerry Grow has kept them apprised that not only does a Bainbridge street still bear their name, but now a whole neighborhood. “They’re pleased, and quite surprised,” he said. 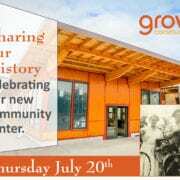 Old friends and new turned out as Grow Community celebrated our history at a community potluck yesterday evening. 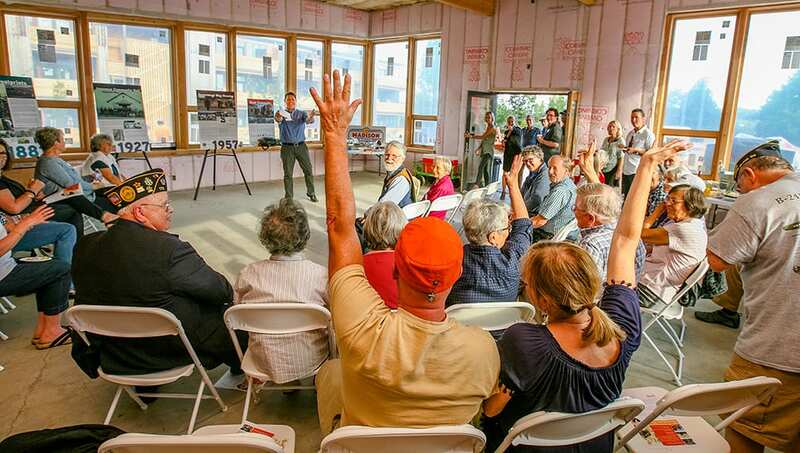 Venue was Grow’s new community center – only half finished, but still a great setting for this homecoming that crossed the generations. Honored guest was Jerry Grow, great-grandson of island pioneer Ambrose Grow, who came up from Long Beach for the occasion. 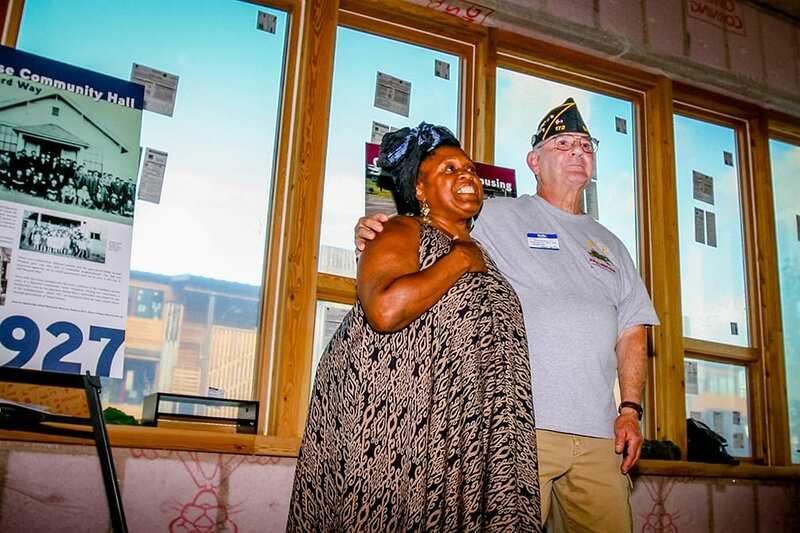 Former residents of the old Government Way military housing project also shared their stories, as did veterans from the Colin Hyde Post of the American Legion with neighborhood ties. What a great evening it was! 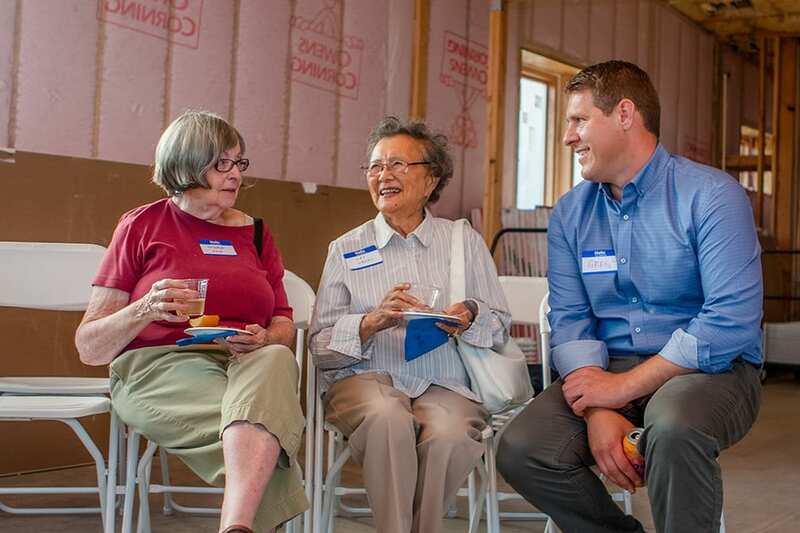 Thank you to everyone who came to enjoy an evening of fellowship and honor our neighborhood history. 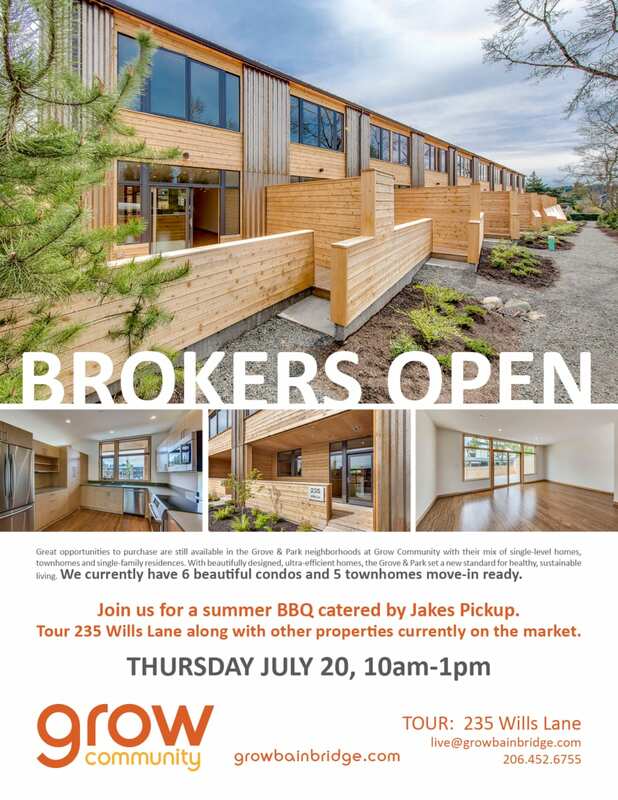 Join us for a summer BBQ catered by Jakes Pickup. Tour 235 Wills Lane along with other properties currently on the market. Great opportunities to purchase are still available in the Grove & Park neighborhoods at Grow Community with their mix of single-level homes, townhomes and single-family residences. 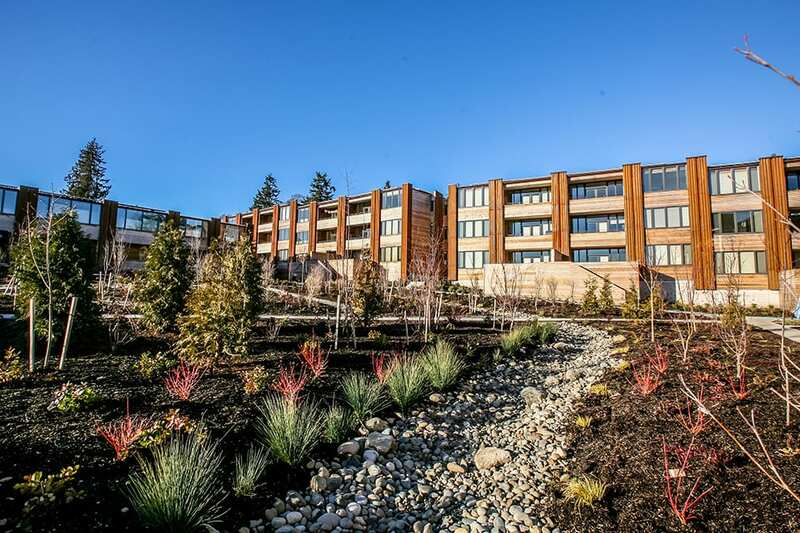 With beautifully designed, ultra-efficient homes, the Grove & Park set a new standard for healthy, sustainable living. 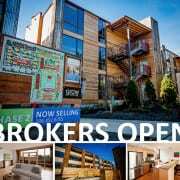 We currently have 6 beautiful condos and 5 townhomes move-in ready. 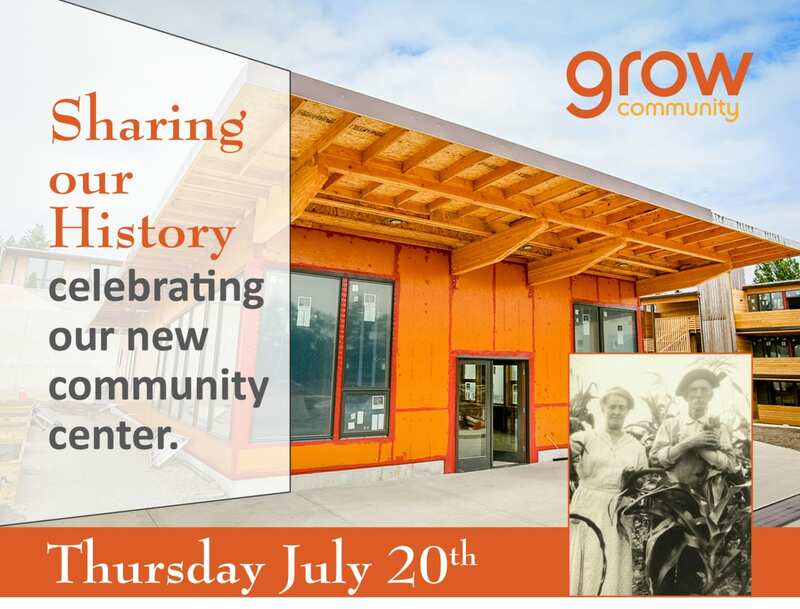 Grow celebrates the progress on our new Community Center with daylong events on Thursday, July 20. 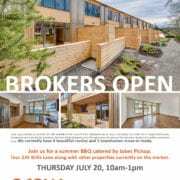 We will be hosting lunch for the construction team, followed by an evening potluck and sharing of the Grow Community site history through many generations. 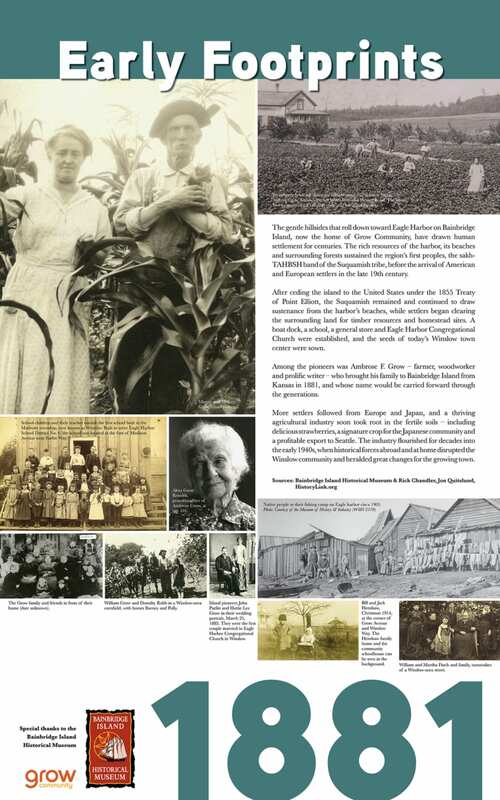 Special guests will share family and neighborhood stories, including a visiting descendent of the pioneer Grow family. 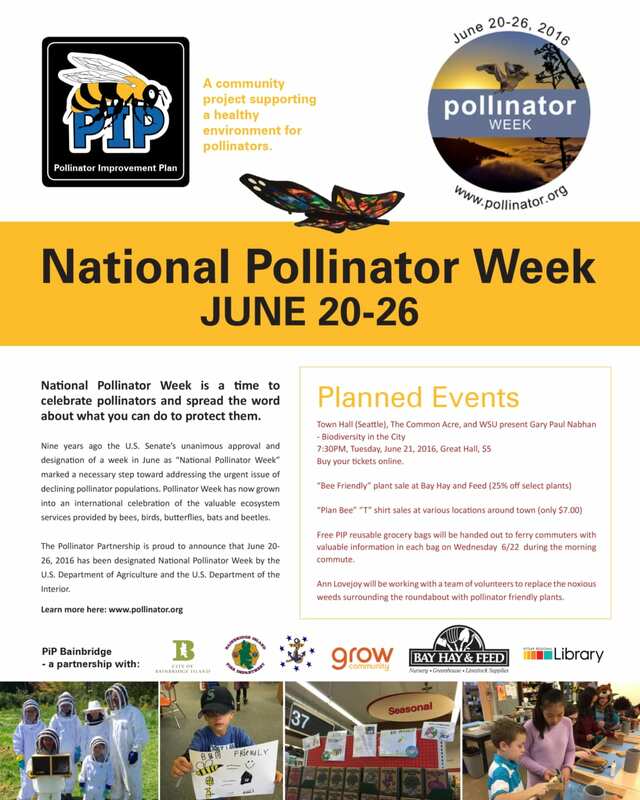 This event will focus on history – no tours of the center or its features will take place, but see our schedule of upcoming events for future opportunities. 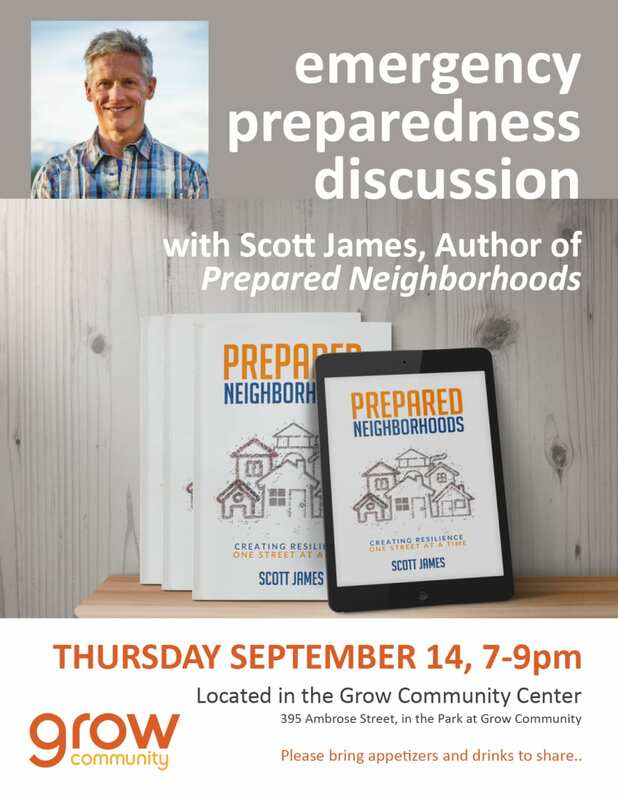 August (DATE TBD) – Neighborhood meeting on Community Center operations: This discussion will focus on answering questions about the center, understanding its availability, use and operating budget, and hopefully celebrating the certificate of occupancy! October (DATE TBD) – Community Harvest & Solar for the Community Center Celebration. Join us for a celebration of the harvest season, pumpkin carving, cider pressing, and official commissioning of the Community Center’s rooftop solar array! 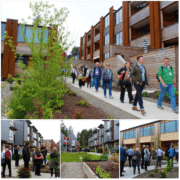 The prestigious Urban Land Institute held its Spring Conference in Seattle in early May, and Grow Community was both hot topic and host. 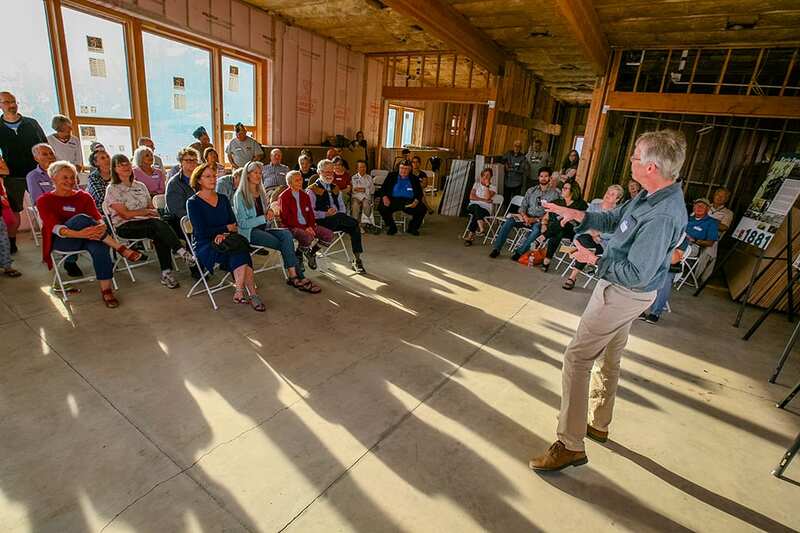 Grow welcomed thought-leaders in spheres ranging from development to investment, planning and design, as they came to Bainbridge Island for site visits throughout the conference. Grow has been part of the ULI conversation since the project began, our community being a case study for creating healthy places, promoting intergenerational living, and integrating sustainability at scale. Creating a legacy. Pooran Desai, founder of the organizations BioRegional, which established the One Planet Living Principles, described effort at Grow as a legacy – both for the region, and in changing the conversation around the way we develop future communities. While the project has had many twists and turns, its consistency around creating a place for all ages to be comfortable and live in a more sustainable way is a profound achievement. Intergenerational living. Visitors from the ULI appreciated Grow’s commitment to developing a community with many varied home types, to give people at every stage of life a comfortable place to live. It marks a change from development patterns often seen in the United States, where we tend to segregate generations, versus other communities around the world that embrace keeping mixed generations together. Sustainability. 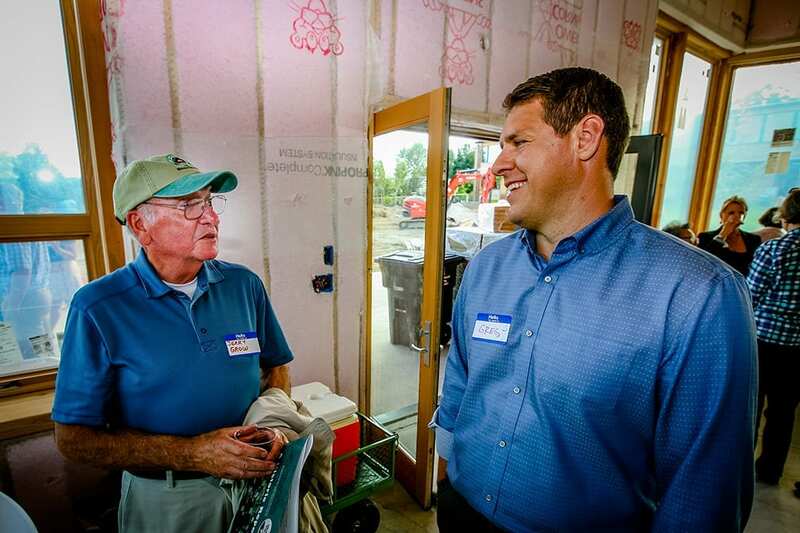 Many of the ULI visitors came from places where a push for sustainability is just beginning, compared to the Seattle region where it is becoming the norm. Visitors were impressed by the range of areas where Grow challenged the norm: energy, materials, solar, and open space. 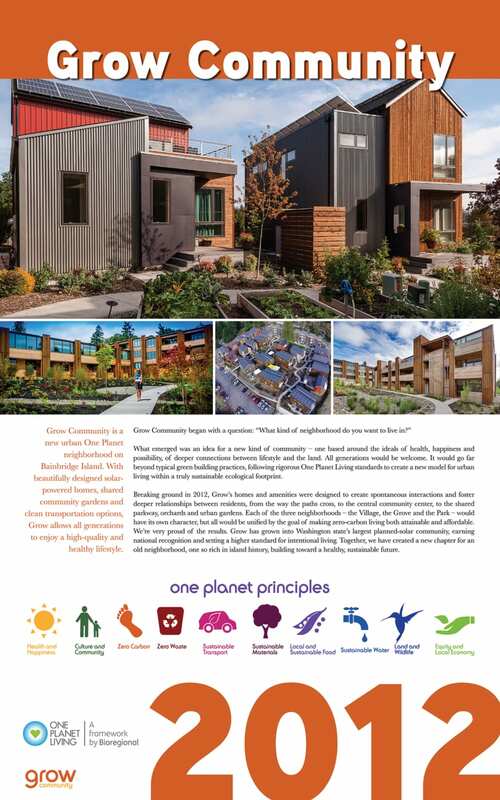 Built Green standards allowed us to use a local certification program and consider our efforts from a neighborhood level, integrating our sustainability goals through One Planet Living. 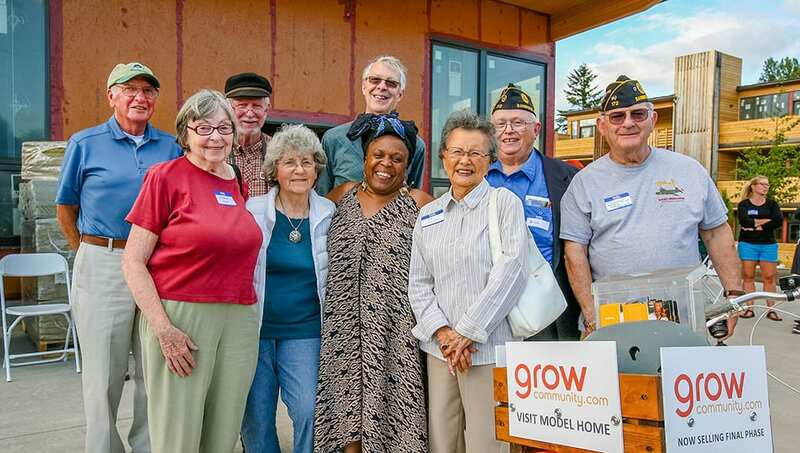 Grow gave visitors a model they can follow and incorporate into their own communities. The Grow Community development team and investors thank residents for continuing to allow for guests like ULI to visit. These visits and conversations plant the seeds for other communities to come. 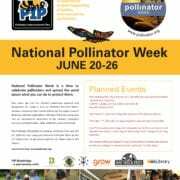 They also provide the inspiration for others to take on the challenges of sustainable growth and living – allowing others to take what we have learned here, and spread the best of what we have for our One Planet. Model home (D201) and community tours. Snacks and beverages provided. Great opportunities to purchase and rent are still available in the Grove & Park neighborhoods with their mix of single-level homes, townhomes and single-family residences. With beautifully designed, ultra-efficient solar homes, the Grove & Park set a new standard for healthy, sustainable living. Passionate about sustainable building? 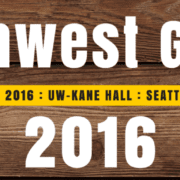 Consider attending the Northwest Green Conference Saturday, Nov 5th. This is an annual one day conference focused on educational sessions, inspiring keynotes, and networking with wonderful people. The Northwest Green conference committee has shared a discount code that extends the regular registration cost that we can share with all of you. Model home and community tours. 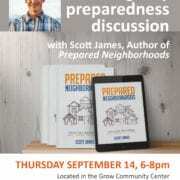 Snacks and beverages provided. 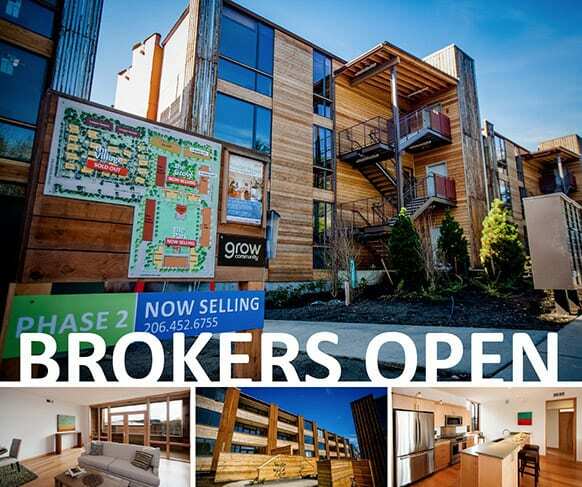 Grow Community’s first neighborhood, the Village, set a new standard for comfortable, sustainable urban living with its cluster of beautifully designed, energy-efficient homes. Now comes the Grove, a new neighborhood of high-quality, sustainable homes around a quiet woodland and orchard of native trees. 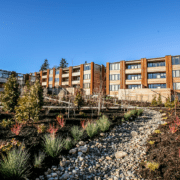 The garden spaces, solar arrays, and sustainable home features of the Village are here too — this time in a new mix of designs including townhomes and single-level residences for purchase (ONLY 10 HOMES LEFT) or to rent.